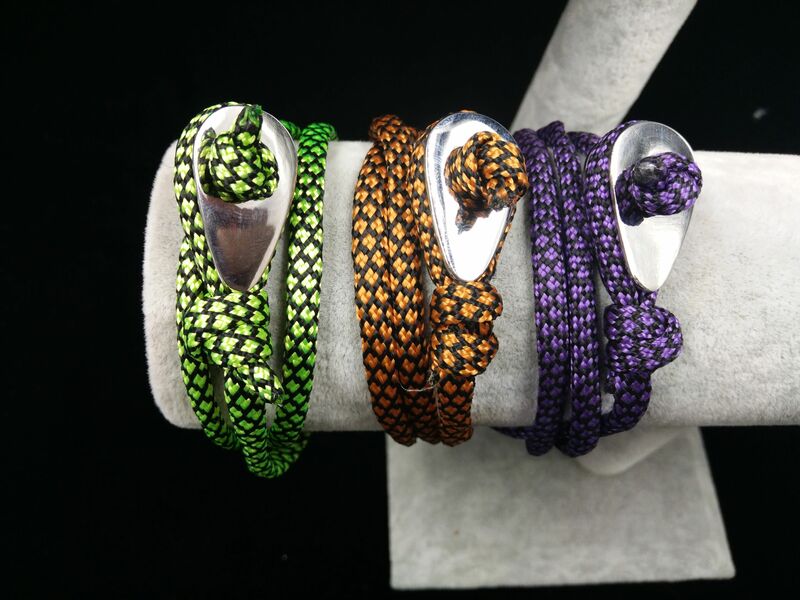 Thimble bracelet is made of by 316L stainless steel thimble part and colorful nylon rope or leather ,it's real handmade bracelet. 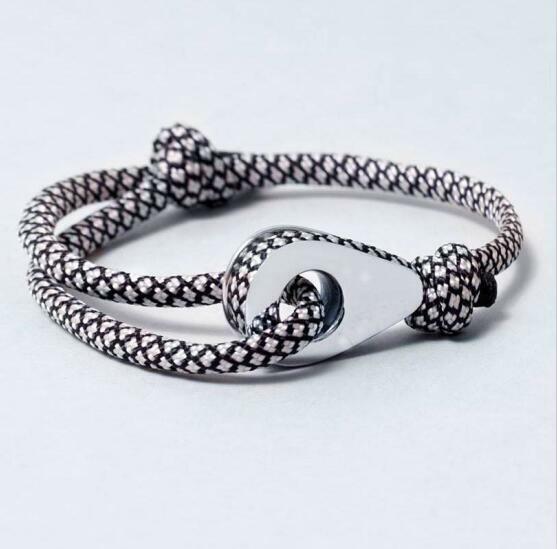 Don't be fooled by our low price This thimble bracelet is top quality and retails for much, much, more in stores! 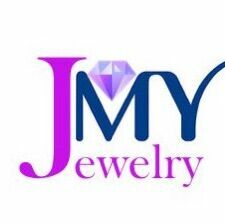 By importing directly from the source we are able to offer this magnificent ring at a tremendous discount. 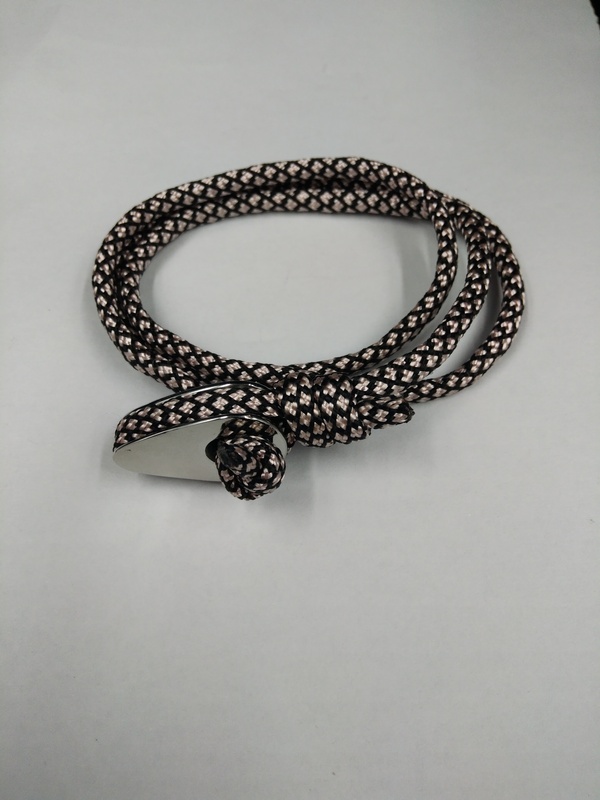 Looking for ideal Custom Thimble Bracelet Manufacturer & supplier ? We have a wide selection at great prices to help you get creative. 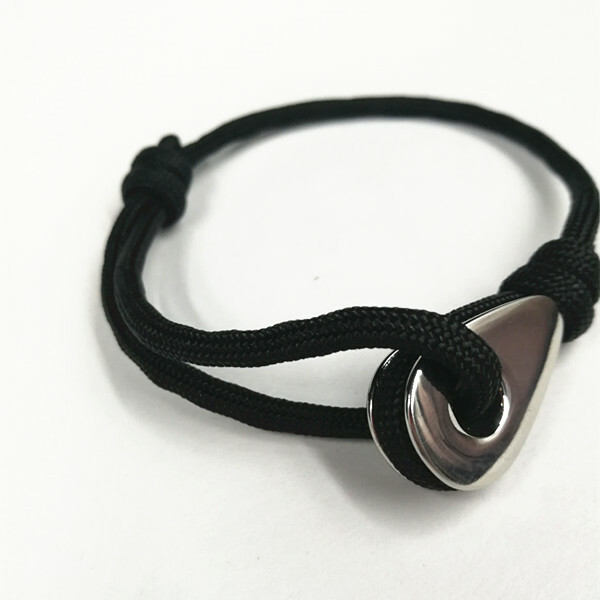 All the Custom Logo Thimble Bracelet are quality guaranteed. 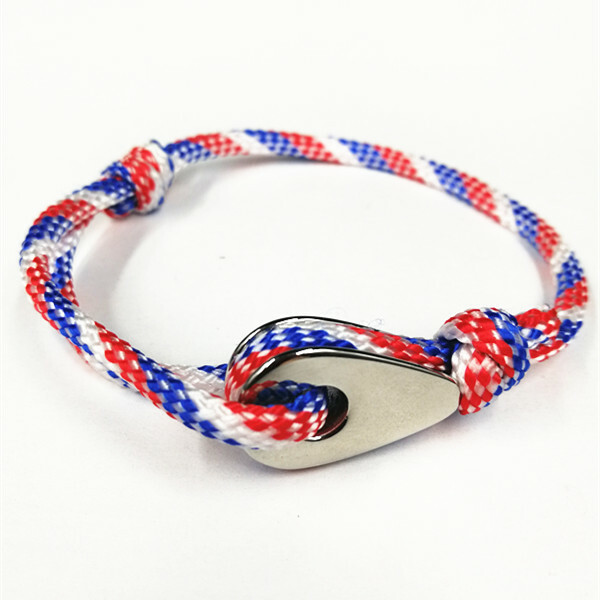 We are China Origin Factory of Leather Rope Bracelet. If you have any question, please feel free to contact us.